It's nearly impossible to hit perfection the first time you do something. Sure, it sometimes happens, but for the vast majority of the time, you get pretty close, but you still need to work at it. 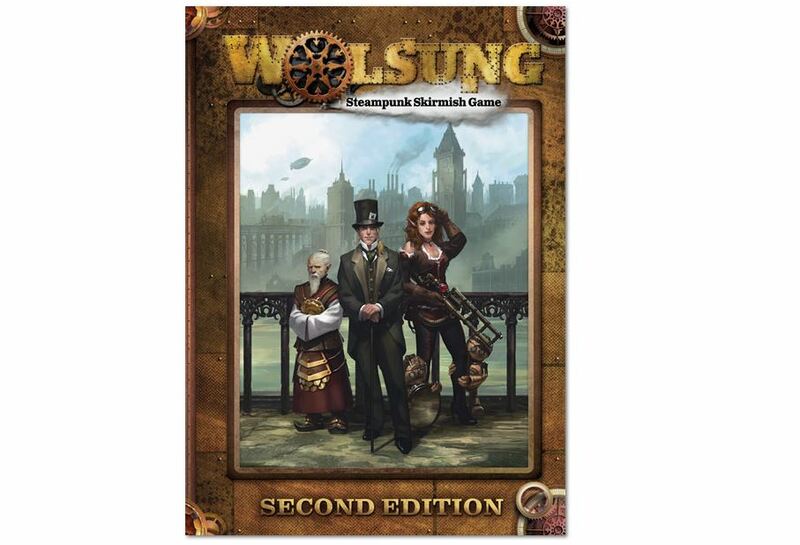 Well, the folks over at Micro Art Studio didn't quite feel they hit perfection with their first version of Wolsung, the Steampunk skirmish game, and so they've revised it and come out with another. So, what can you expect in this updated version? Well, the various FAQ and Errata that'd come along from people playing the first edition have been integrated directly into the rules. 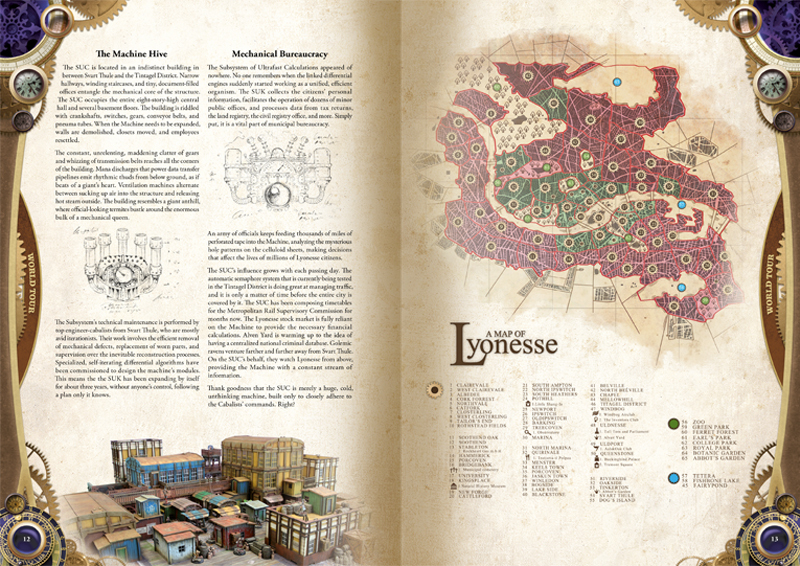 There's also a better layout for the game. In terms of new things, there's rules for climbing, jumping, and falling. 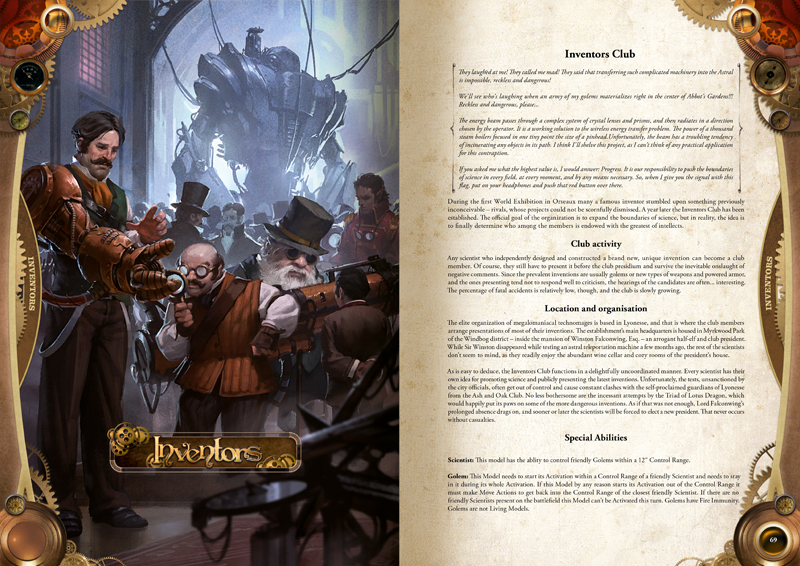 There's also three new heroes (one for each Club), Advanced Scenarios, and new character creation rules. You can order the book now over in the Micro Art Studio webshop.